MARQUETTE — Northern Michigan University’s new student enrollment has increased 9.9 percent this fall, thanks to a second consecutive year of growth in first-time freshmen and a significant boost in transfer students, an NMU press release states. New freshmen numbers are up by 107, or 7.1 percent. 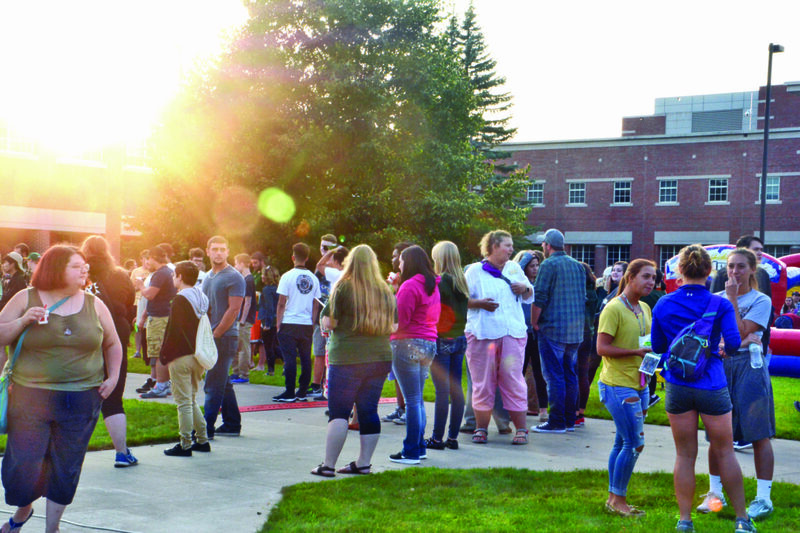 Transfers have increased by 81, or nearly 20 percent, according to the university’s 10th day enrollment report. 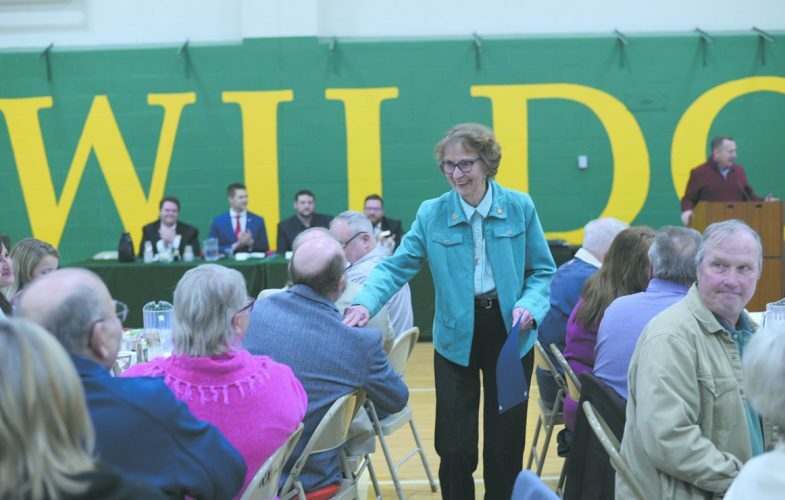 Nicholas said innovative and redesigned academic programs, new residence halls and enhanced marketing and recruiting efforts continue to elevate NMU’s profile among prospective students. In the new U.S. News and World Report’s “Best Colleges” ranking, NMU is tied for 17th in the top public schools category among regional universities in the Midwest. NMU’s traditional student headcount is 7,595, down only 17 students overall because of a smaller senior class. But when combined with participants in the university’s Educational Access Network, continuing education and Middle College programs and the Public Safety Institute, the university is serving 13,374 learners overall. That compares with about 11,000 last year. The growth is attributed primarily to more than 2,000 new EAN subscribers, as Northern extends its broadband service to additional Upper Peninsula communities. Other positive strides in the 10th day report include higher enrollment from several states beyond Michigan and an increase in student credit-hour production.